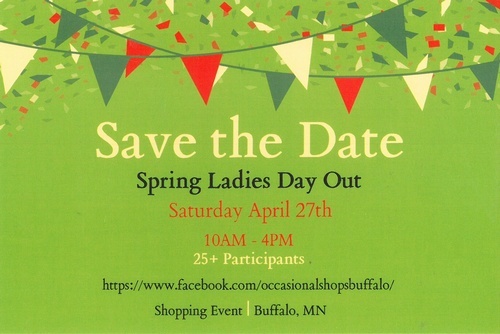 Be sure to grab your girlfriends and head out to the annual spring Ladies Day Out! Spend the day visiting over 20 participating shoppes throughout Downtown, Soo Lane, and off of Hwy 55. DISCOVER YOUR NEXT ADVENTURE IN OUR CHAMBER DIRECTORY & COMMUNITY RESOURCE GUIDE.